Well, I could always pick up the other one. That's the spirit! Start when you're young. Sami, Nasubionna, TheMickeyMouseRules and 1 other person like this. I've already decided to stay off FB and IG for the next week. I'm so ready for these heroines to be over. If Anna is going to be in her coronation gown next month, I'll cry. I'll join you. As a Frozen collector, I am dreading the next release already. 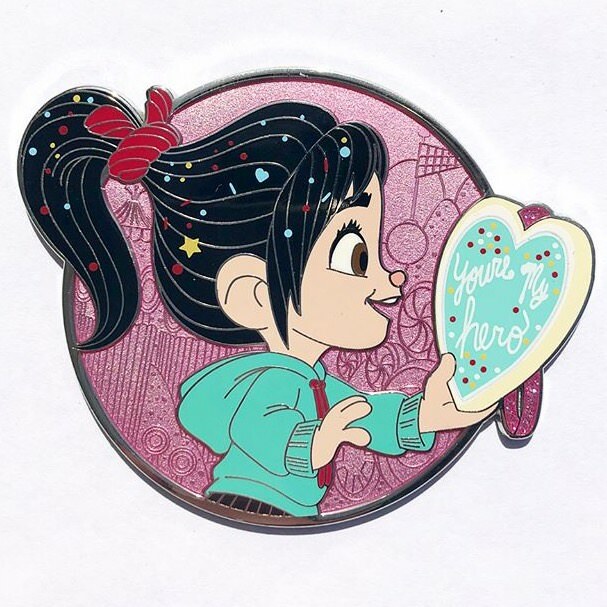 I would like Belle and Alice too, but I'm already used to there being a ton of their pins I just won't get. Frozen, while there are several HTF's I don't have, my Mom was able to get me many of the WDI releases so I was hoping to attempt to be WDI complete (although I am missing a couple HTFs already). These, put a major wrench in those plans. I do have a couple of nice PODM scenes as possible traders, but I have a feeling people will be looking for Heroines they didn't get, BTs, Gomes and the other usual suspects. Rapunzel $700 on the bay. If anybody can do it it's definitely you! You have an amazing arsenal. TheMickeyMouseRules, NutMeg and watzshakinbacon like this. Add me to the fan club. I usually have no interest in her, and there are other ones here that match my wants/collections more, but I do think that visually she is the best of this bunch. 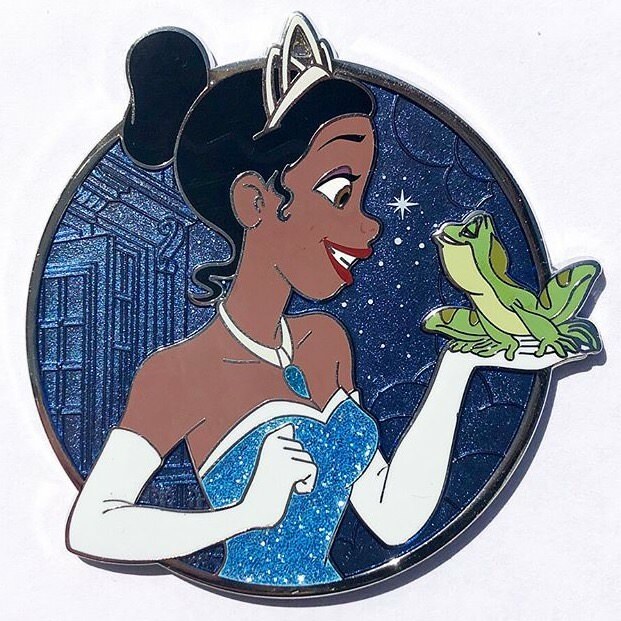 I was hoping for her in the waitress dress, though, but I get that it made the most sense for her to be holding Frog Naveen so then she had to be in the blue dress. Still probably want (need?) 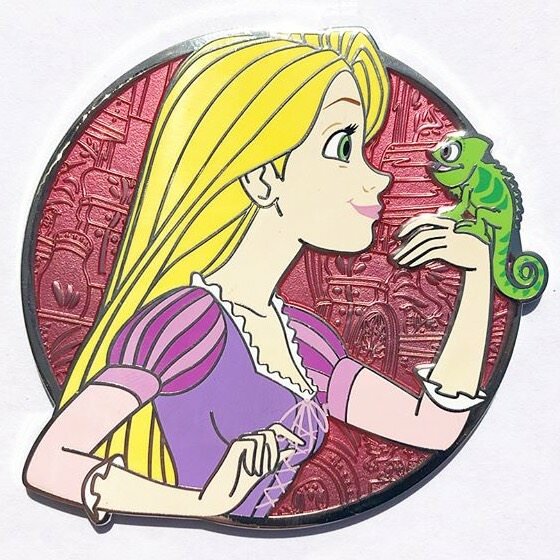 this pin for the wife's fringe Tiana/Naveen collection. Actually, the waitress dress holding a beignet would have been the ultimate. The blue dress holding Naveen just seems too "safe" to me and it has been done before. Examples include the beloved tales pin and 110th legacy collection pin. slbrabham, NutMeg and Disneychildwithin like this. I knowwwww. I love “almost there” too but never seen it!! Capt Amelia is so pretty. I hope I can get a hold of her. Personally the winner in this set is Kida for me! She is SO on model, and she just looks fantastic! I love her face. Lilo and Vanellope also look great. No issues with anatomy, their objects are super cute, and I love the background colors. Captain Amelia just looks WEIRD. I love the way they did the map, and I still want my favorite badass cat lady, but she's an odd looking one for sure. 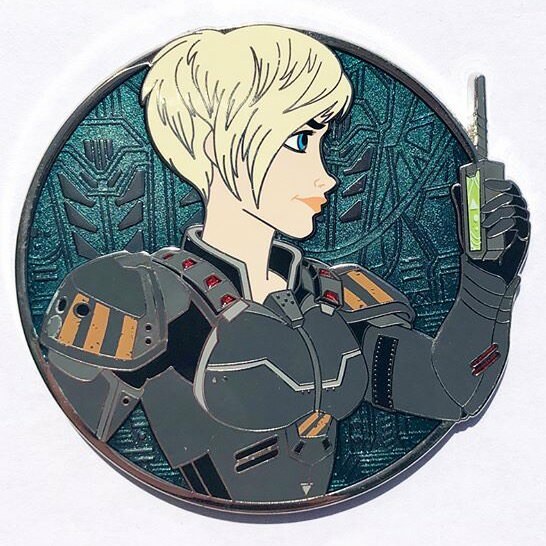 Calhoun I am so so so happy to have her get her own pin! arielsdinglehopper and Tokaji like this. But is there a community as supportive and awesome for that hobby? If not, I don't want in. So cool seeing such underrated characters included in this set! 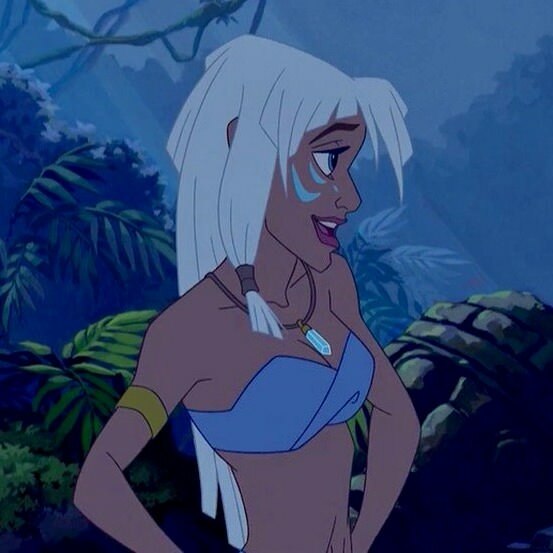 <3 I love me some Kida, but idk, her proportions seem a little off to me... It looks like she's hunching her shoulders and her head is maybe a little too big for her body? Rapunzel's proportions look a little wonky, too. Hopefully we'll get some close-up pics soon. Agreed, I love Tiana's waitress outfit! It's so cute. Found close-up pics (IG: instapinzzies.) 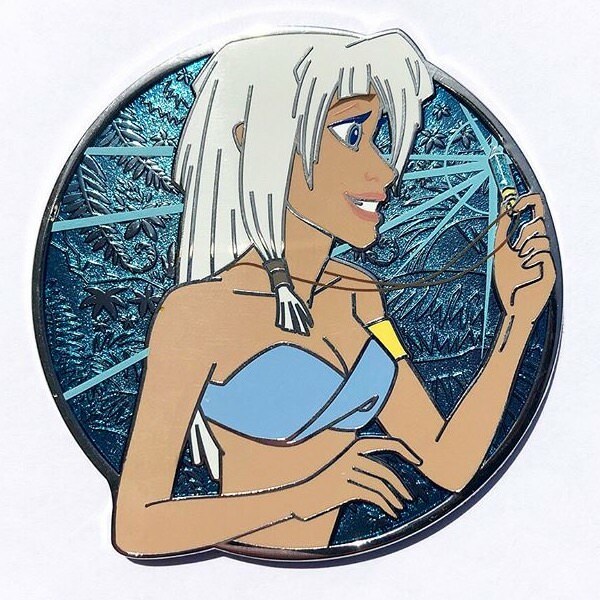 Kida's head def looks too big to me, and her face seems a little squished. But after some googling, apparently that's just how she looks in the movie (or at least parts of it.) 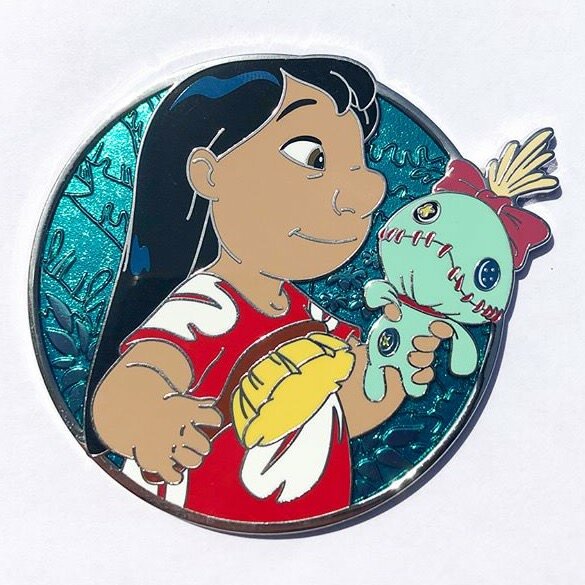 As an artist, it still kinda bugs me, but I like the pin regardless and will probably be adding it along with the Meg and Esmeralda Heroines on my list of perpetually unattainable grails, ha. mickeymousje, cadien, Spr175psu and 3 others like this. 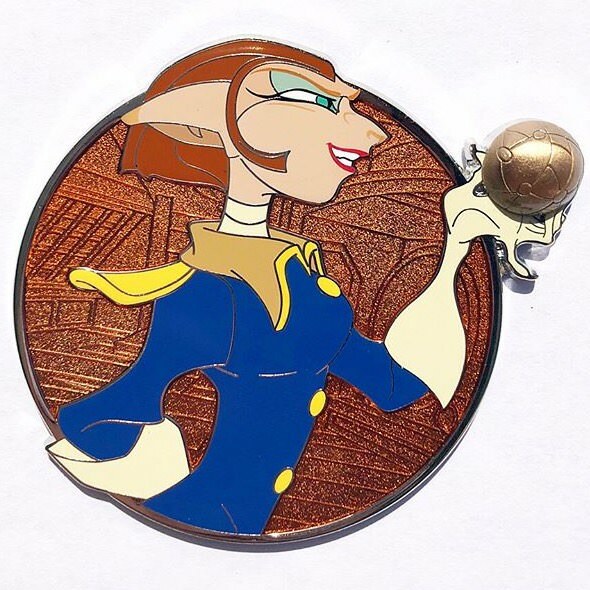 I can't believe people are actually out there buying pins at these prices... Idk who they are, but I want to live the kind of lifestyle where I can afford to drop hundreds of dollars on a tiny piece of metal with a cartoon character's face on it. What do these people do for a living, and how do I get a job there?? mickeymousje, DitzyDreamer, raikipins and 5 others like this. Here are the rest of the aforementioned pics for those interested in a closer look. TinyTink, mickeymousje, DitzyDreamer and 1 other person like this.